While sterilizing your pet is a very safe, very common procedure, there are a few things you’ll have to keep in mind. 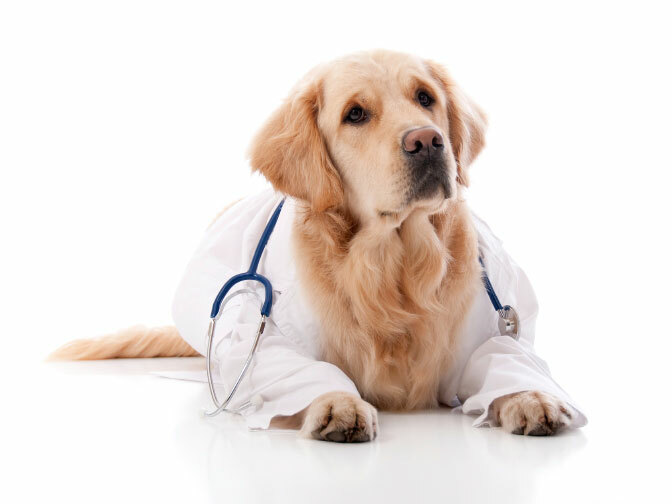 Your vet will no doubt advise that you not feed your dog for at least eight hours before surgery. The dog will be given pre-anesthetic drugs to reduce anxiety, and to get his body ready for the general anesthetic. With an IV hooked up to his shaved forelimb or hindlimb, the sedative will allow the vet to insert a tube through your dog’s mouth into his windpipe to administer gas anesthetic and oxygen.